Katherine Bassett is an education innovator and advocate. Throughout her career, she has advocated for students to receive the highest-quality of education regardless of their zip code or family circumstances. She has championed the strengthening of the teaching profession and the inclusion of educator voices in every aspect of education policy formation and implementation. 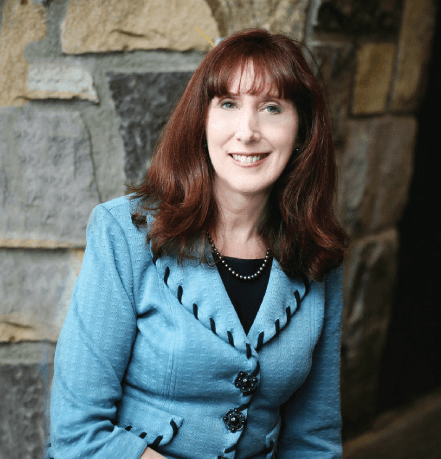 Katherine is currently the CEO of Tall Poppy, a company devoted to the training of education leaders and standards revision/development; and of Research and Assessment Design Solutions, an organization focused on solutions to assess social and emotional skills. She is the proud former President and CEO of the National Network of State Teachers of the Year. Designing and delivering professional learning, particularly around leadership and acquisition of expertise, are hallmarks of Katherine’s practice and she is a talented motivational speaker. Katherine is driven to instill the attitude in teachers that their role is not limited to “educators”, but that they additionally are influential, vital and impactful leaders. Katherine is a leader herself and thoroughly understands the challenges of educational leadership at all levels, inside the classroom and out.